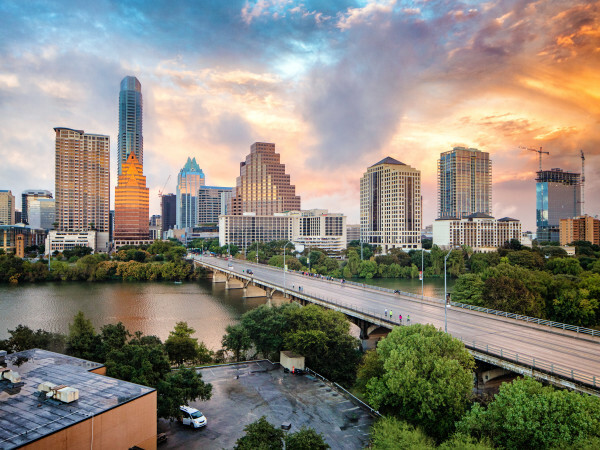 Have sky-high home prices in Austin got you wondering whether you’ll ever be able to afford a place of your own? 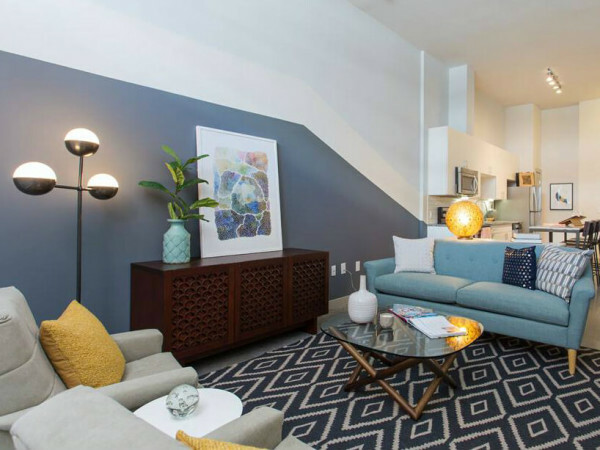 A build-to-rent company is bringing an alternative to the Austin area that will enable you to live in a single-family home without worrying about the mortgage. 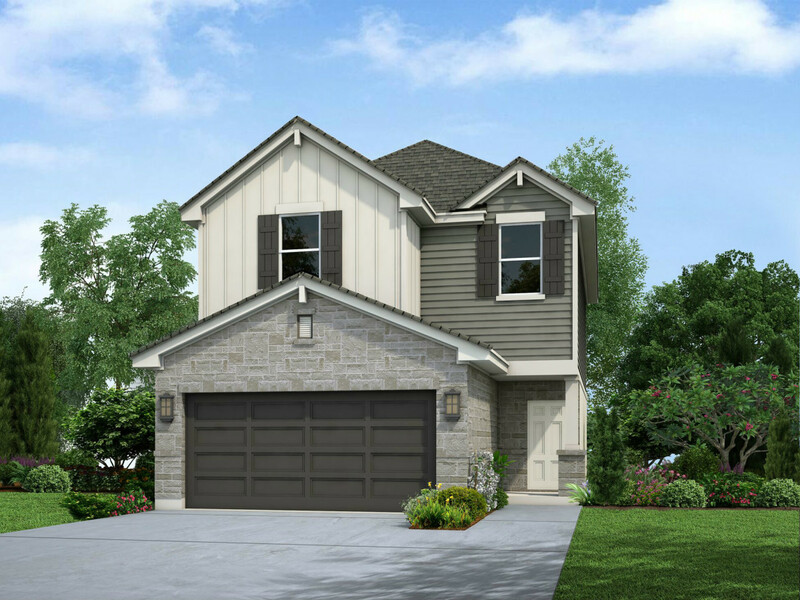 Irvine, California-based AHV Communities has started construction on two communities in the Austin suburbs — one in Pflugerville and the other in Georgetown — that will supply a total of 175 upscale single-family rental homes. 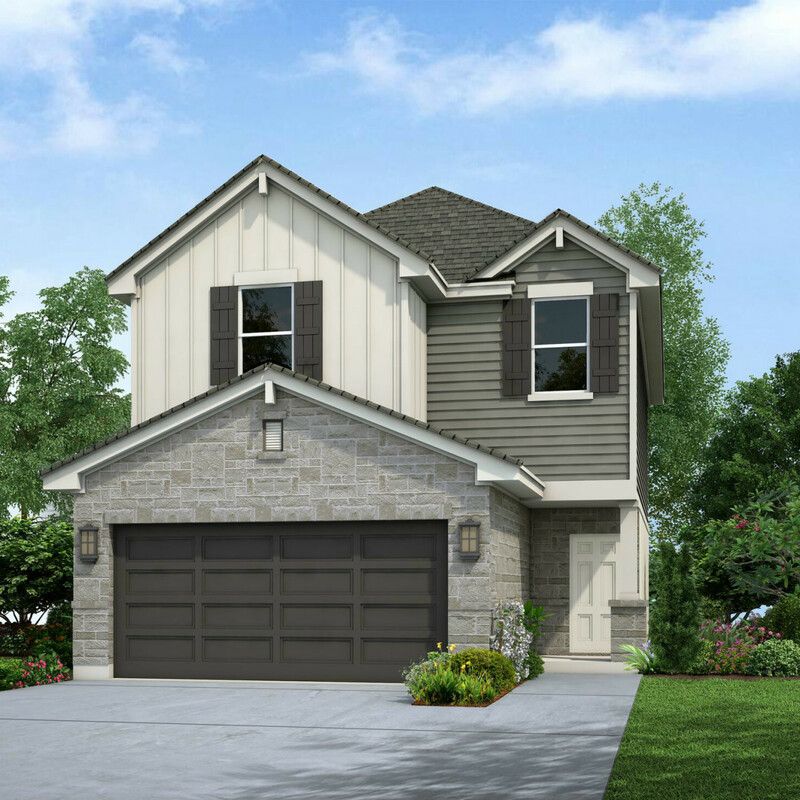 In Pflugerville, the Legacy development will feature 83 detached one- and two-story homes available only to renters. 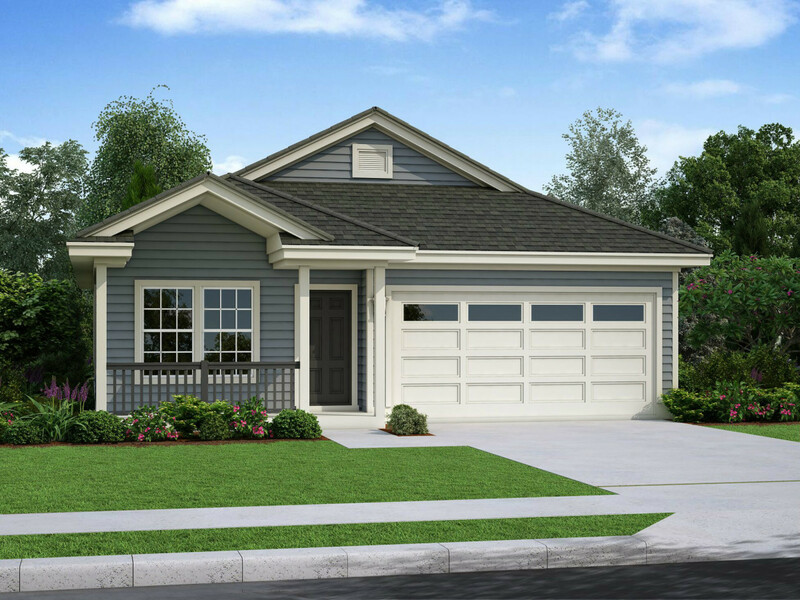 Available in both three- and four-bedroom options, the homes will range in size from 1,440 to 1,882 square feet. The Rivers Edge development in Georgetown will offer 92 detached one- and two-story homes for renters in three- and four-bedroom options. Like the Pflugerville neighborhood, Rivers Edge properties will run from 1,440 to 1,882 square feet in size. 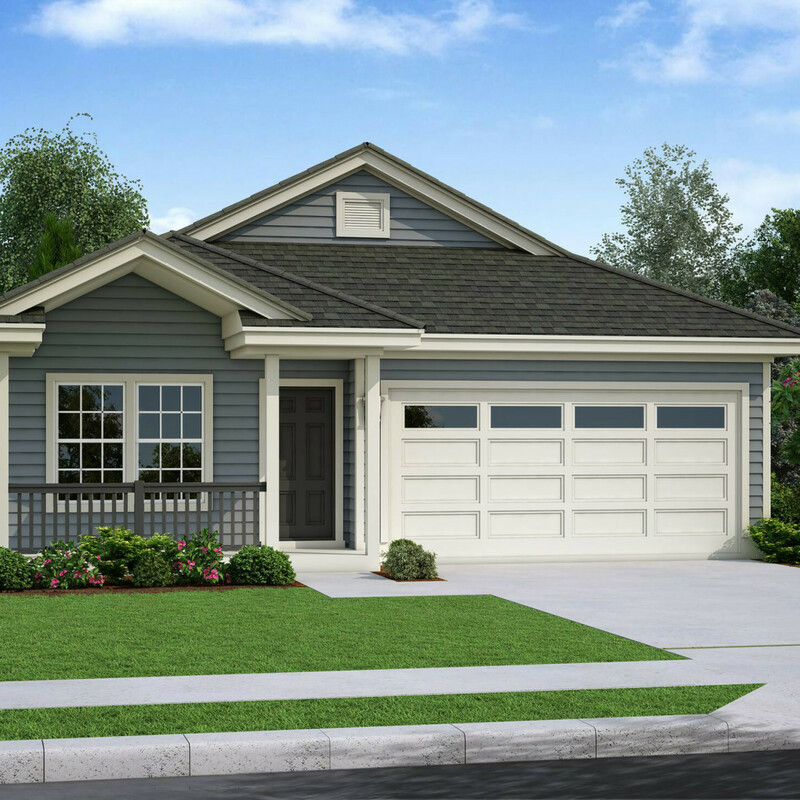 Home amenities at both communities will include quartz countertops, wood-style flooring, walk-in closets, front and back yards, washer and dryer hookups, and energy-efficient appliances. Each community will feature a dog park, fitness center, swimming pool, and clubhouse, as well as green space. Tasks like home repairs and yard maintenance will be handled by on-site managers. Move-ins at both Legacy and Rivers Edge are expected to begin in early 2018, with construction set to wrap up in the fourth quarter of next year. 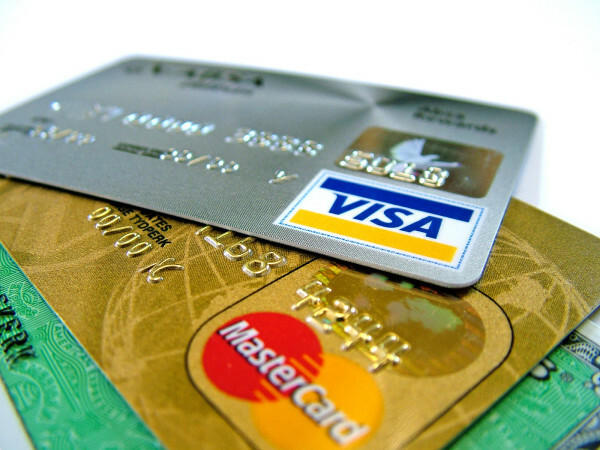 No word yet how much renters can expect to pay for one of the high-end homes. Elsewhere in Texas, work is underway on an AHV project in San Antonio called Pradera, while an AHV development named Creekside Ranch is on tap in New Braunfels.